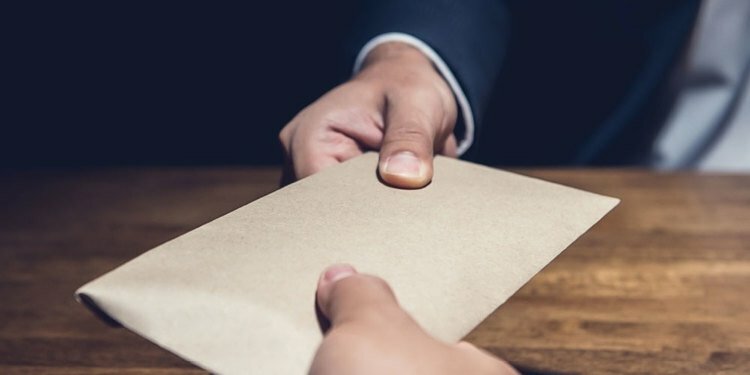 As news of brown envelopes stuffed with cash and cyanide poisoning grab headlines in Colombia, lawyers at a roundtable Latin Lawyer held in Bogotá discuss how the country’s war on corruption is changing the legal landscape. The Netflix series Narcos charts the rise and fall of drug lord Pablo Escobar. While the series is shot in Colombia, has Colombian actors and contains a lot of Spanish, it is still a US production with a US narrative. The main takeaway from the series is that Colombia has a big drugs problem, which is precisely what people living outside of the country thought they already knew.